The focus on programs as an introduction to other library services – rather than a service in themselves – seemed overly constricting. We are all familiar with library programs that don’t necessarily introduce people to library services or provide information to them. Think about some of the examples we provided in March: Does all-ages coloring fit this definition? What about adult slumber parties? And yet too broad – a required class on library services for new freshmen fits the IMLS definition, but it feels intuitively like it’s beyond the scope of our project. Why? It’s social, not individual. Many people outside the library world still think of libraries primarily as collection holders and lenders – an individual service – but more and more of libraries’ work is about supporting interaction. Not sure if these makes the definition needlessly long, but I would advocate for adding a few words about who provides programs in libraries. My additions are in ALL CAPS. 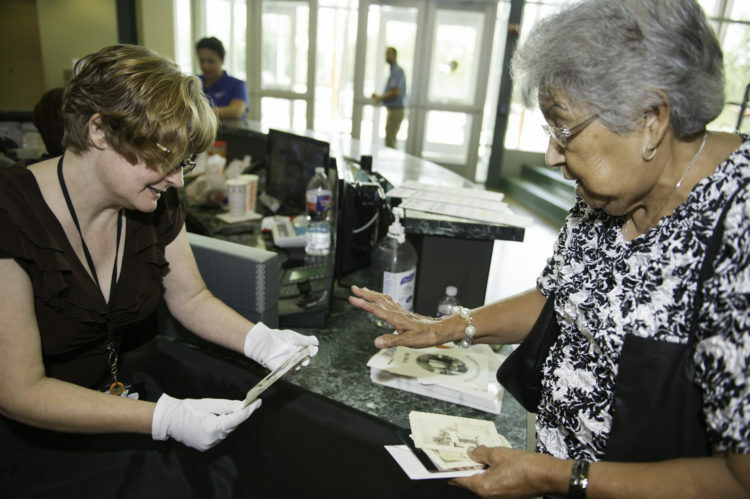 ” A program is an intentional service or event in a social setting, developed proactively BY LIBRARY STAFF — AND SOMETIMES PARTNERS — to meet the needs or interests of an anticipated target audience, at least some of whom attend by choice. One of the biggest questions I encounter regularly is what about passive programs? How do you decide what counts and doesn’t count? If you put out board games, and leave them unattended and never interact with the patrons does it count? We focus on the interaction as the key factor in counting. If it is interactive, it might count, but what does an interaction mean? I would love passives to be directly addressed on a national level so we are at least all counting the same apples as opposed to apples and oranges. I think that this definition is an improvement on the definition currently used to collect national public library data. Indeed, there are some parts of it that I really like, and it covers the spirit of what I think the current definition tries to collect. I would take out the word “proactively”. It is a jargon word, which I believe is unnecessary. Or…what if the program is designed in reaction to some community event/tragedy. What if a library sponsors a series on planning for evacuation – a year after a hurricane devastates the area? Is that pro-active or reactive? I think leaving that word out improves the definition. I also wonder about the last phrase about attendance by choice. If we are talking about public library programs, who is *FORCED* to attend? (Well, other than staff.) I believe that the definition is strong enough to stand on its own with a “full stop” or period after the word audience. As to requiring it to be planned by staff, there are libraries who rely heavily on volunteers for this activity. The suggested wording by Noah Lenstra would mean that those programs would not count. I think that the fact that they are PLANNED is sufficient.